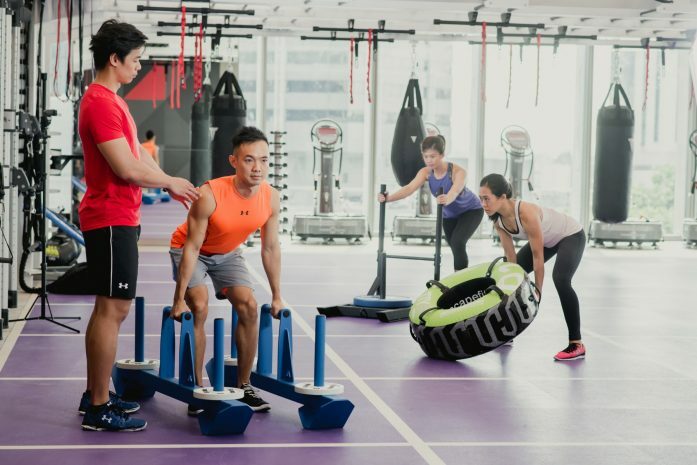 Our partnership with the neighbouring fitness giant, Virgin Active Fitness Club – Tanjong Pagar, means that even more innovative fitness options are available to guests staying in a Luxury Premium room, Luxury Club room or a suite. Train in Singapore’s only altitude studio, discover anti-gravity yoga, join a Bodypump session and try out ultra-modern equipment including the Powerplate, Krankcycle, Wattbike or Skillmill. After your workout, recharge your batteries in a regenerating sleep pod or Himalayan Salt Inhalation room room. For your convenience, an exclusive tailored Virgin Active fitness kit containing a variety of fitness essentials awaits you for your workout in your room.